Liberia’s president and former World Footballer of The Yearm George Oppong Weah and former Africa Footballer of The Year, El Hadji Diouf have been named as part of a team that will play in the Africa XI versus Naija Legends game in Lagos. 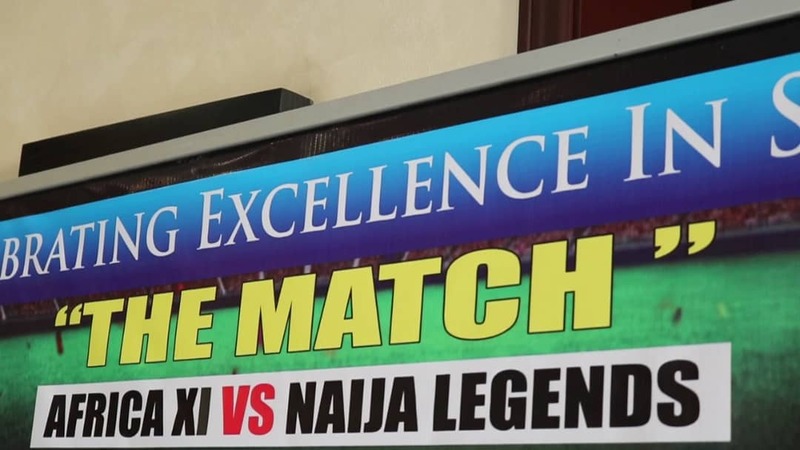 The game will be part of the program that will mark the opening of the new Onikan Stadium in Lagos on March 15 and 16 2019. Former Super Eagles midfielder, and chairman of the Lagos State Football Association, Waidi Akanni believes this is the right time to change the narrative for players who have served their countries. Akanni also believes it is time to celebrate excellence. Akanni used the announcement of this game to make this statement regarding the welfare of ex- Internationals. "We are celebrating excellence in sports especially the contribution of our outgoing governor, Akinwunmi Ambode. He indeed added value to Lagos in terms of numerous support from the trust fund, upgrade of various stadia in Lagos and athletics development,” Akanni he stated. He further explained that the governor has given express permission that the opening of the new Onikan Stadium be spiced with the legends game. 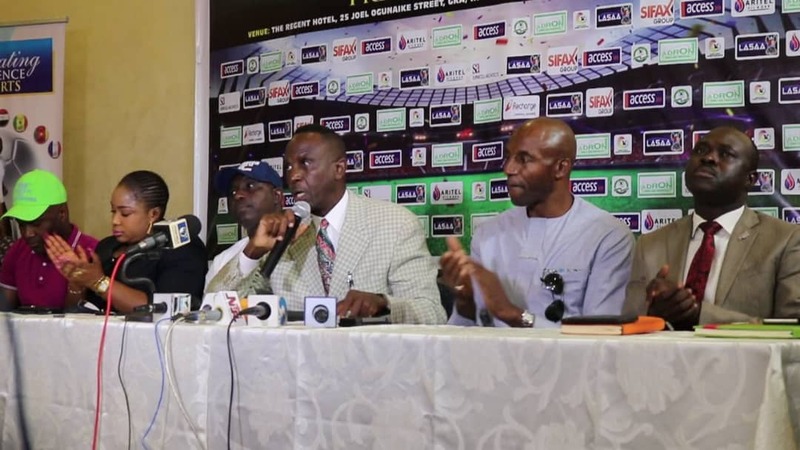 Notable players like El-Hadji Diouf, Samson Siasia, Didier Drogba, George Weah, Kolo Toure, Henry Nwosu, Ifeanyi Udeze, and John Fashanu amongst others will play in the all-important match. The project will also serve as an avenue of empowering coaches and adding value to the society through soccer clinics ably supported by Sia- One academy. The project is being supported by Access bank, Adrion homes, Sifax and the Lagos state sports commission and it will be an annual event.